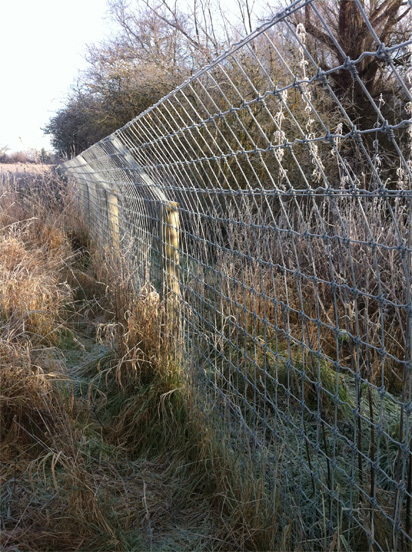 Protect fishing Lakes and fish stock from Otters using Otter fencing. 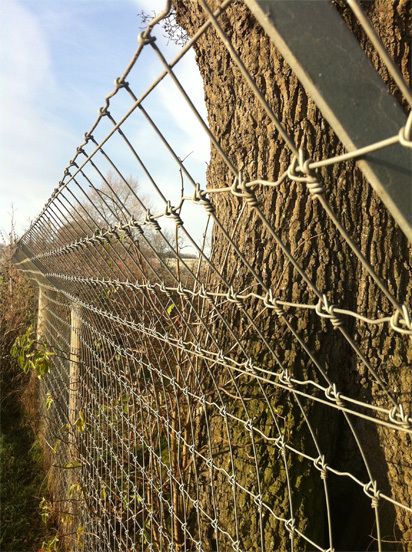 All mesh is high tensile and dug into the ground. 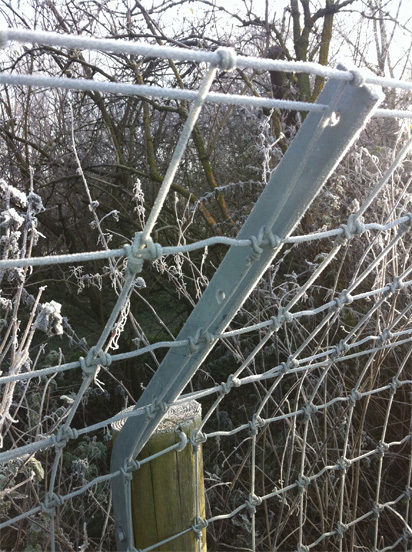 Fence tops are inverted to prevent climbing. 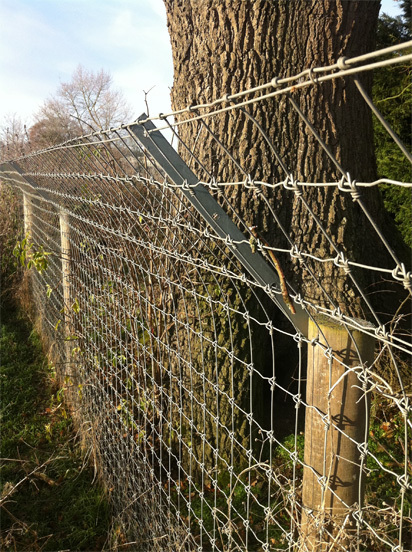 All wire is British high tensile and galvanized. All posts are creosoted for longevity.